Kirsten is using Smore newsletters to spread the word online. a dense towering vertical cloud associated with thunderstorms and atmospheric instability, forming from water vapor carried by powerful upward air currents. 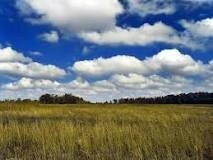 forms when warm, moist air passes over a cool surface. 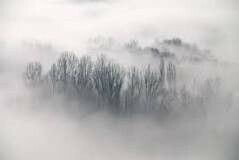 When the moist, warm air makes contact with the cooler surface air, water vapor condenses to create fog. the morning of August 29, 2005, Hurricane Katrina struck the Gulf Coast of the United States. When the storm hit land, it had a Category 3 rating, it brought winds of 100–140 miles per hour–and was 400 miles across. The storm did a lot of damage, but after was even worse. Levee breaches caused flooding. thousands of people in Louisiana, Mississippi and Alabama were unable to live in their houses, and its estimated that Katrina caused more than $100 billion in damage. 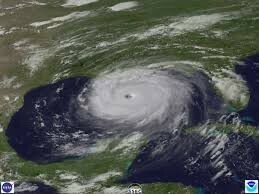 By the time Hurricane Katrina struck New Orleans the morning of Monday, August 29, it had already rained for a long time. When the storm surge arrived, it broke many levees and canals. Water seeped through the soil underneath some levees and swept others away. By 9 a.m., low-lying places were under so much water that people had to go to attics and rooftops for safety. nearly 80 percent of the city was under water. Katrina left many of New Orleans’s poorest citizens even more vulnerable than they had been before the storm. 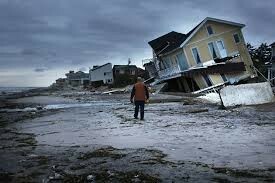 In all, Hurricane Katrina killed nearly 2,000 people and affected some 90,000 square miles of the United States.